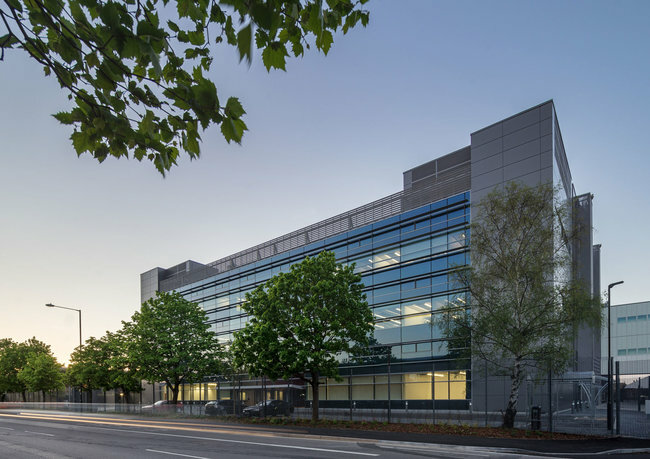 Equinix's LD4, LD5, LD6, and LD10 datacenters in Slough are configured as a campus that provides more than 408,000 square feet (38,000 square meters) of datacenter space. 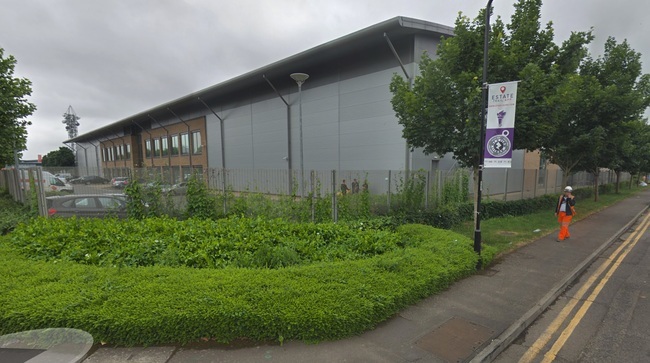 The campus is located on the Slough Trading Estate which is owned by SERGO. Equinix has entered into a long-term ground lease with SERGO which gives Equinix control of the property until at least the 2060s. In February 2017, Equinix acquired LD10 from IO Data Centers. Because Equinix treats the 4 buildings as a campus Cross Connects are standard, meaning there are no additional charges to connect to companies in other buildings beyond the standard Cross Connect charges. Equinix charges a MRC (monthly recurring charge) and NRC (non recurring charge) for each cross connect. LINX, the London Internet Exchange, extended its network from London to collocate in LD4. Equinix's Slough campus is a key financial trading hub where Exchanges, matching engines and trading firms colocate to participate in ultra low latency electronic trading (FX). 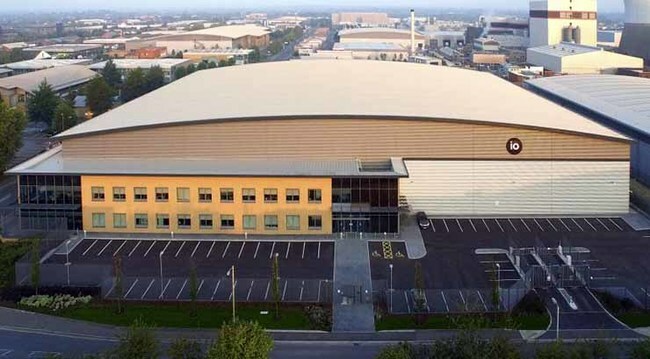 At the time of the launch, Equinix said that LD6 was the first UK data centre to be Gold Accredited for energy efficiency by LEED (Leadership in Energy & Environmental Design.) Equinix publishes a PUE of 1.4 for LD6. 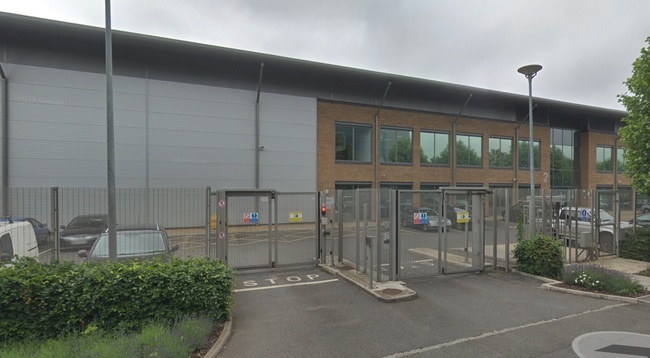 In November 2018, Equinix announced it was building LD7 in Slough. 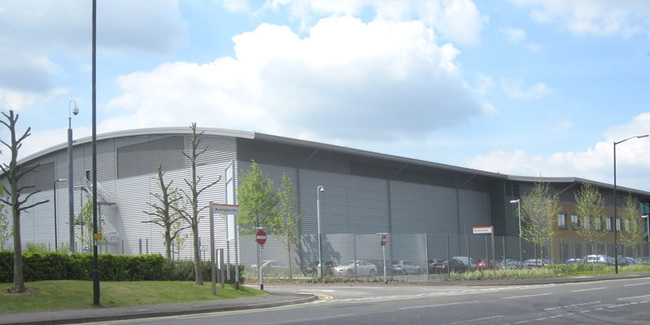 The $130 million data centre will open in Q2 2019 and will be connected to the rest of Equinix's Slough buildings. Formerly known as IO Slough, Equinix acquired the site in February 2017 from IO Data Centers and renamed the site to LD10. Goldman Sachs was IO's first major tenant in 2015 and is presumed to be still deployed. LD10 has 12,800 sqft of office space.